Serving the Mon Valley since 1969. "Voted Best Pizza, Hoagies, and Fish Sandwiches!" Sonia R on Now Online! Joan Bomba on Now Online! Brad M on Now Online! Anthony Banahasky on Now Online! 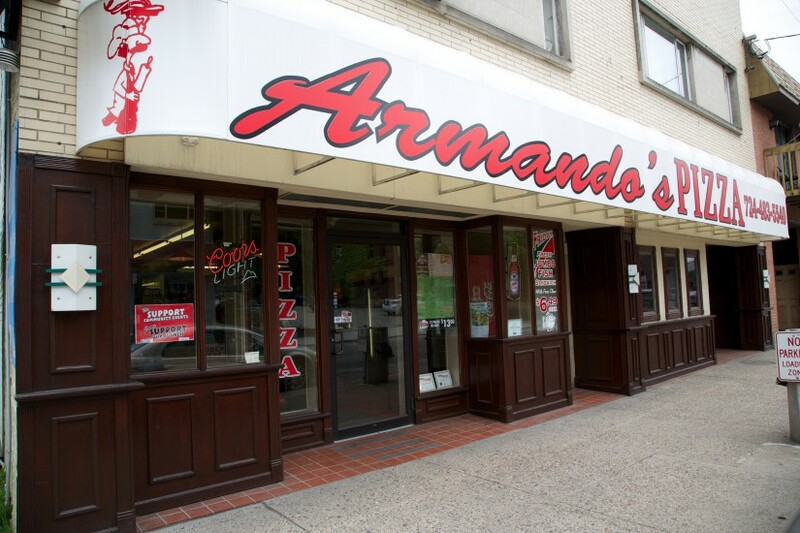 Armando’s Pizza has been serving the Mon Valley since 1969 with locations in Charleroi and Monessen. All of our pizzas are hand tossed and hearth baked. Our dough is made fresh daily and we use no preservatives or additives in our food. What makes our pizza stand out above the rest?